One of the best Gis to be released in recent years. 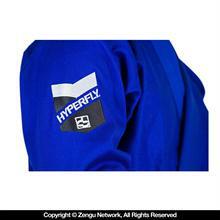 The Hyperfly jacket is made from a light 450 gsm pearl weave fabric with one-piece construction and an EVA foam collar. 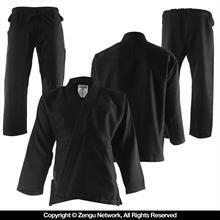 All seams are reinforced, using a black stitching to give the kimono a subtle contrast. The Hyperfly pants are constructed from a 12 oz. drill cotton. 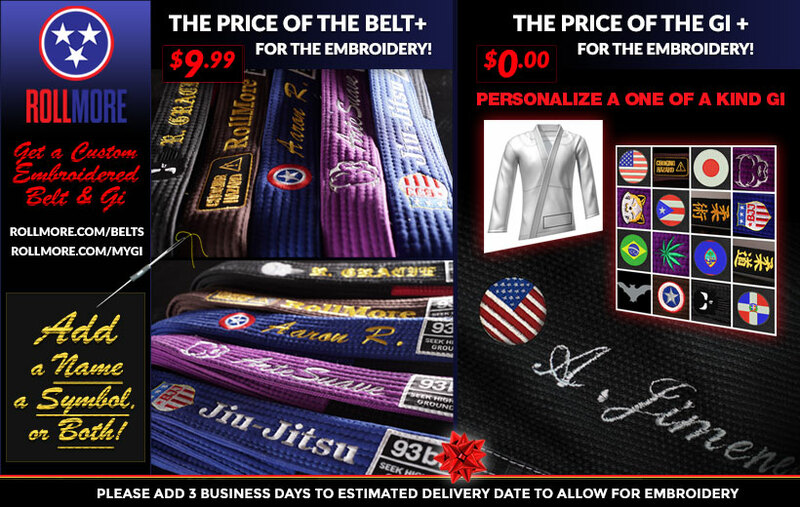 An interesting addition comes in the 4-way stretch fabric used for the crotch gusset, which drastically reduces the pressure on what is without a doubt one of the most stressed seams on a pair of BJJ pants (crotch seams). Knees are reinforced with a double layer of cotton. To make tying and untying an easy process, Do or Die uses a stretchy rope drawstring and 6-point loop system for the Hyperfly Gi. Q. Responding really late on this, but I'm almost exactly your size and the A4 fits me just fine. 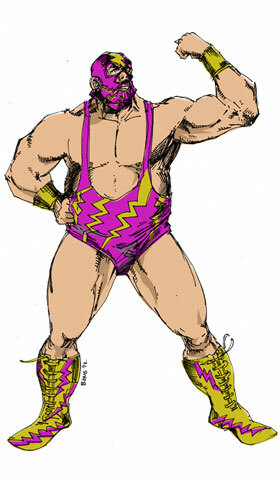 I think A5 sleeves and inseam would probably be too . . .
A. Responding really late on this, but I'm almost exactly your size and the A4 fits me just fine. I think A5 sleeves and inseam would probably be too . . . Comment. Responding really late on this, but I'm almost exactly your size and the A4 fits me just fine. 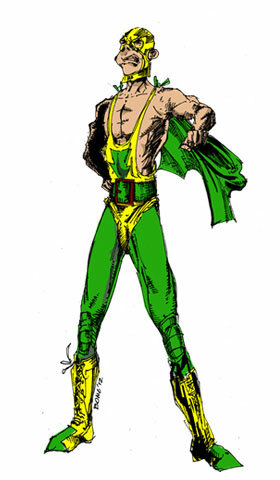 I think A5 sleeves and inseam would probably be too . . .
Q. The Hyperfly is tops in my current rotation. 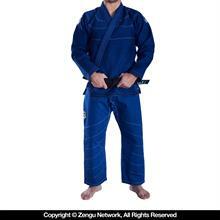 I just took delivery on a blue one to join my white gi, and I'll selling some others to make . . .
A. The Hyperfly is tops in my current rotation. 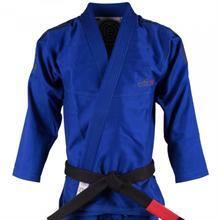 I just took delivery on a blue one to join my white gi, and I'll selling some others to make . . . Comment. The Hyperfly is tops in my current rotation. 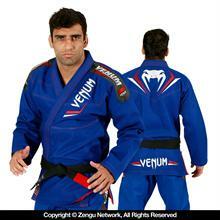 I just took delivery on a blue one to join my white gi, and I'll selling some others to make . . .
Q. Best of the Pandas I've tried, including the Gold Weave and Light Pearl. Fit is neat, not a lot of extra material for gripping, but doesn't constrict movement . . .
A. Best of the Pandas I've tried, including the Gold Weave and Light Pearl. Fit is neat, not a lot of extra material for gripping, but doesn't constrict movement . . . Comment. Best of the Pandas I've tried, including the Gold Weave and Light Pearl. Fit is neat, not a lot of extra material for gripping, but doesn't constrict movement . . . The Hyperfly is tops in my current rotation. 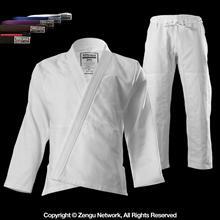 I just took delivery on a blue one to join my white gi, and I'll selling some others to make room. Very little I could ask to improve on it, but the inseam is a tad long for me. After a number of hot machine dries, it's now about at the length I want. Shrinkage is very minimal even when done on purpose. Fit of the A4 jacket is spot-on for me at 6"1' and 245. 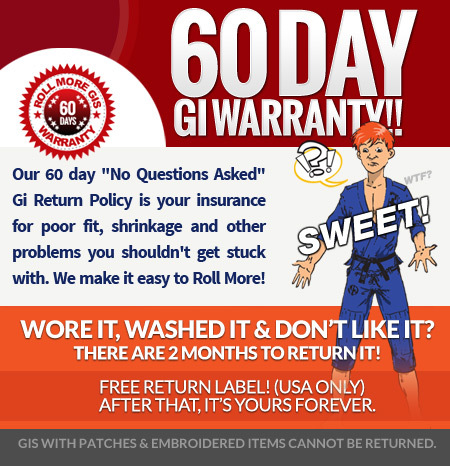 Overall comfort is this gi's strong suit and is equally good when wet, dry, whatever. Jacket doesn't give up easy grips, and the collar is pretty chunky. 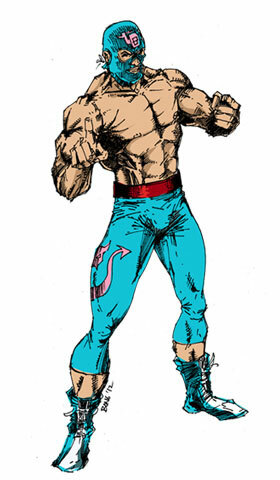 Pants with the Lycra gusset are really nice, keeping things ventilated, and I'm sure even more so for the berimbolo players who need its uber-flexibility. Minor nits about some loose stitches out of the bag, but these were cosmetic only and easily trimmed up. Everything seems solid and likely to last a long while. 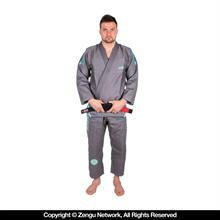 This is a working gi, suited for practice and competition - it just flat out works. Q. 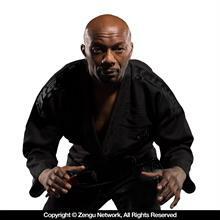 This is my current favorite gi. I have rolled in it since February, and it has seen many hard roll sessions- It never binds, never stretches when soaked . . .
A. This is my current favorite gi. I have rolled in it since February, and it has seen many hard roll sessions- It never binds, never stretches when soaked . . . Comment. 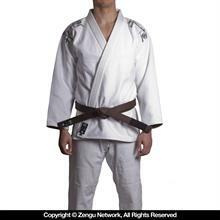 This is my current favorite gi. I have rolled in it since February, and it has seen many hard roll sessions- It never binds, never stretches when soaked . . . 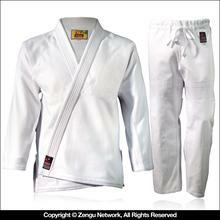 This is my current favorite gi. 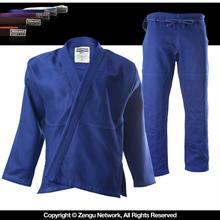 I have rolled in it since February, and it has seen many hard roll sessions- It never binds, never stretches when soaked with sweat, never feels awkward- simply my favorite fitting gi. I will buy another when the opportunity presents itself. 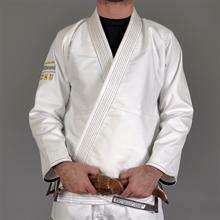 Highly recommend this gi. 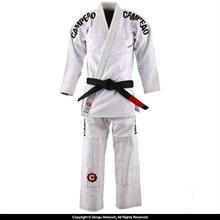 I am 6'3 190lbs and all of my training partners go it hard- this gi stands up, fits well, and never gets in the way.